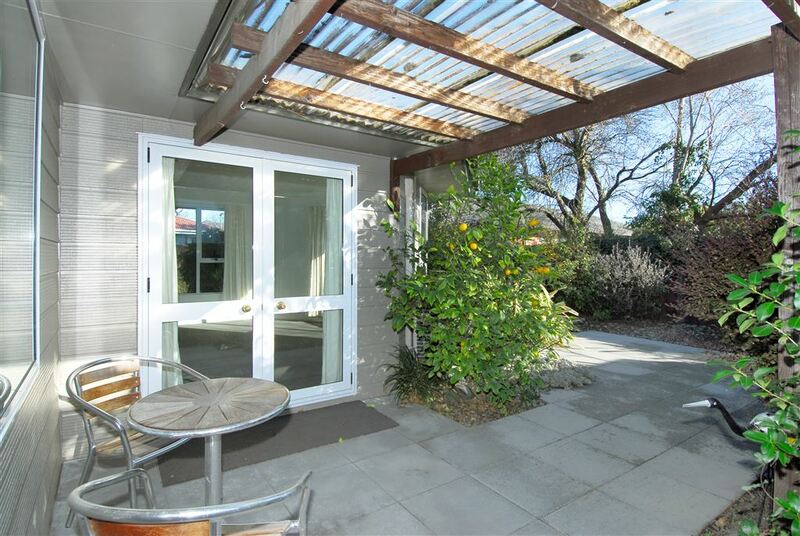 Private, sunny and warm, standalone townhouse, situated on an easy care, rear section. Offering 3 bedrooms, spacious open plan kitchen / living and dining opening out onto secluded tiled patio with creatively designed stone pathways, a great spot for those summer BBQ's. This lovely home is well presented, modern and stylish, and being double glazed with a heatpump, staying warm and comfortable should be no problem at all. Conveniently located, with many amenities nearby. fast possession available, if required. Call today to arrange to view.